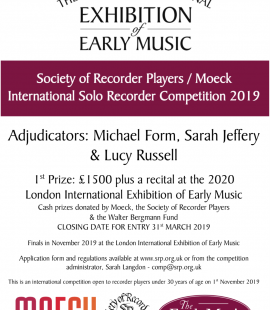 SRP/Moeck International Solo Recorder Competition – Deadline coming up! 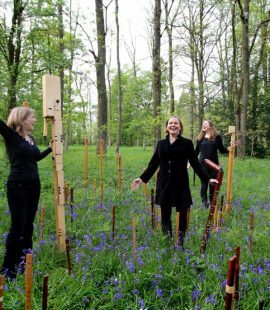 Fontanella Recorder Quintet are performing in Worcester on 1st June as part of the 2019 Worcestershire Early Music Festival – Event Details. See more concerts on the Concerts Page. See more festivals on the Festivals Page. Players wanted in Stone, Staffs. 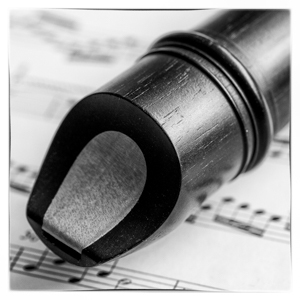 Recorder players wanted for informal playing in Stone, Staffs. Further details on the players wanted page. 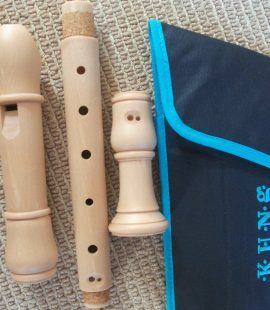 Two Treble Recorders in Maple have been added to the Recorders for Sale page. 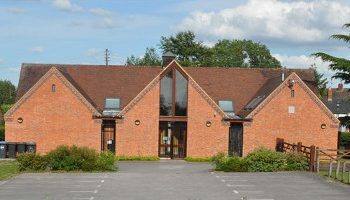 The 2018 Autumn Recorder Orchestra Weekend, which takes place in Hertfordshire in September, is now open for bookings. Further details of this and other recorder courses on the courses page. 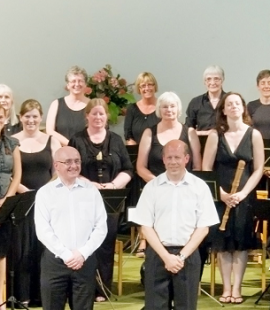 Piers Adams will be performing with Dodo Street Band at the Fishguard Festival on Wednesday 25 July, The Forum, Chester on Friday 27 July and Edinburgh Fringe Festival on Saturday 18 August. Further details on the concerts page. 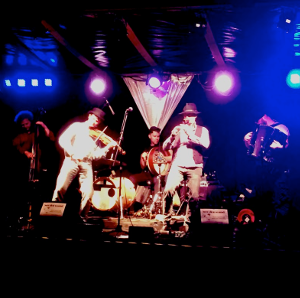 Manchester Recorder Orchestra are appearing at Buxton Fringe Festival on Saturday 21st July.